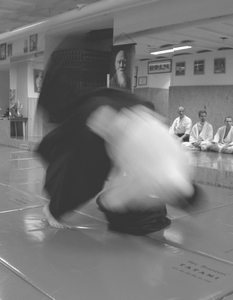 By clicking on the pictures, photos taken during trainings with Maekawa Sensei can be seen and also videos of techniques that were recorded during private trainings and seminars under Maekawa Sensei’s guidance. The photos and videos are arranged by seminars dates. Have a nice time spending with browsing!